Multi-instrumentalist Eska Mtungwazi released her debut album last year at age 44 to rapturous reviews and a Mercury Prize nomination. Zimbabwe-born and Lewisham-raised, she spent her formative years absorbing the rainbow of sounds in her father’s record collection and honing her skills at The Conservatoire in London. After a maths degree, a stint as a music teacher, and numerous collaborations – including one with Grace Jones – Eska was at last ready to reveal her own creative manifesto, a “sound painting” composed of myriad instruments and a voice both powerful and warm. 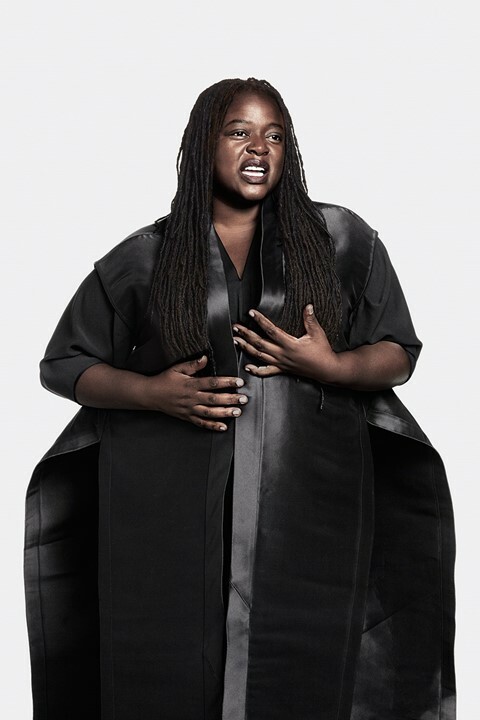 Eska’s soaring, extended vocals provided the soundtrack to Rick Owens’ S/S16 Cyclops show. For details of Eska's tour dates, click here. This article appears in the S/S16 edition of AnOther Magazine.